Nottingham Trent University – Property, Design and Construction Job Fair. 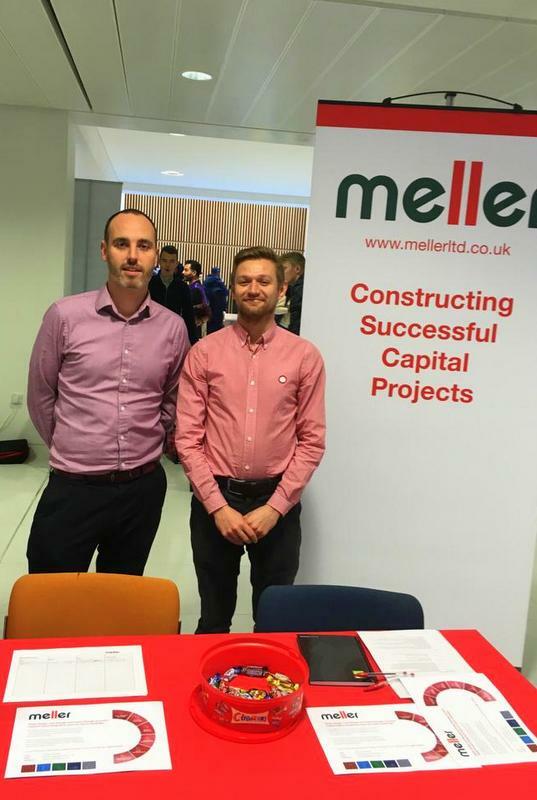 Meller had a very productive day at Nottingham Trent University on Wednesday 31st October. We took part in the Property, Design and Construction Job Fair at City Campus, talking graduates about placement and work experience. It was an excellent opportunity to access Nottingham Trent’s talented pool of architecture, design and built environment students. We are always looking to promote our graduate placement and internship vacancies. This event proved to be very constructive. We had several very positive conversations with potential candidates. So much so, we have some exciting prospects and look forward to inviting people in to meet with us. We really do believe in supporting new talent. If you are a graduate deciding if project management, quantity surveying or architectural design is the right career for you, get in touch here.